Before age 40, 4.2% of individuals suffer from chronic low back pain. By the time you reach middle age, your chances jump to nearly 20%, and some professions, lifestyle factors, and comorbidities may increase your risk even further. You can lower your risks by taking simple yet meaningful steps to eliminate stress on your back. Check out these four tips for keeping a healthy back. When many people think of back pain, overuse injuries and physical stress come to mind. However, the opposite may be the culprit because when people don't exercise regularly, their muscles weaken, making them more injury prone. The unsupported spine slowly loses its alignment. Spinal discs may become depressed. Inflammation sets in, causing a nagging pain that overshadows every facet of life. The back begins to slump, leading to poor posture that will progressively worsen if not addressed, taking inches off your height. The good news is that it's never too late to turn this around by slowly working your way up to a regular routine. Don't try to do too much too fast because you are susceptible to injury if your physical activity level is low. Start setting goals, strengthen those back muscles, and eliminate stress on your back. As you do, you'll also often find that you lose a little extra weight that you may carry around the midsection, which exacerbates any back issues. Tighten (flex) your core. Flexed muscles protect the spine. Breathe normally during the lift. Holding your breath may cause dizziness. Place your feet slightly apart, firmly planted. Always lift something from right in front of you. Don't twist your waist or shoulder. Keep the back almost vertical as you lift. Bend your knees to lower the body down to the level of the item. Proper lifting happens mostly in the arms and legs. Always assess the weight of something before "going all in." As you rise, keep the weight close to your body to reduce the leverage that would make the item seem heavier. If you're carrying unmanaged mental stress, this may impact how your back feels. Psychological disorders like anxiety, depression, and post-traumatic stress disorder (PTSD) can all manifest as back pain. If you're dealing with psychological stress, don't try to carry it alone. Find someone to talk to about it, and research ways to more effectively manage the stress in your life so that it doesn't create built-up tension in your back. Take the stress off your back. 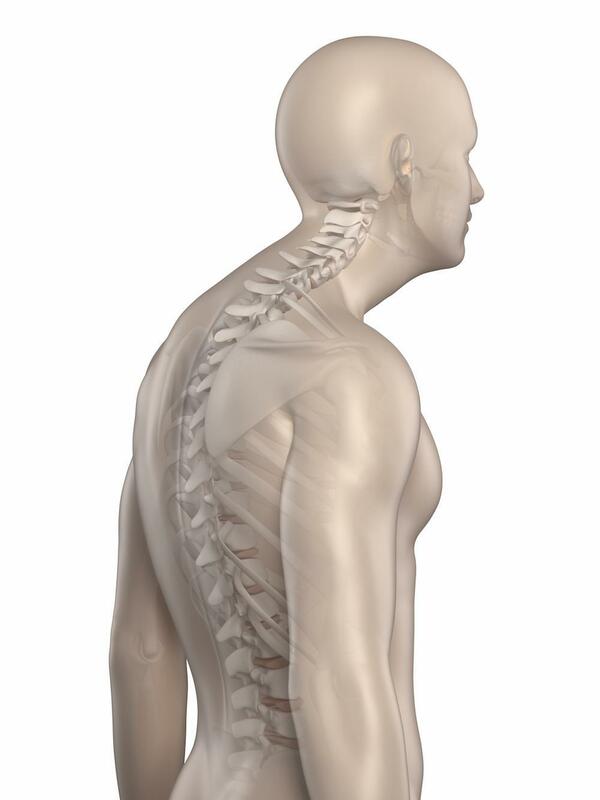 Visit the Spine Institute of Southeast Texas to learn more about keeping your back healthy. Book online today.